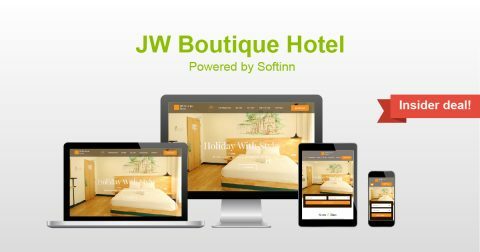 JW Boutique Hotel was started and designed by 4 friends to satisfy their needs and those of their friends for a comfortable and affordable stay in Melaka. The 4 friends, each coming from diverse business backgrounds, are united by their friendship (and sometimes irritation of each other), business spirit and their passion to build a project called “JW Hotel”. Get 5% OFF FROM TOTAL when you book now at JW Boutique Hotel! Use promo code: SOFTINNVIP upon check out. Valid till: 2018-07-20.